Ultra Music Festival is undergoing it’s biggest transition since their move to Bayfront Park. After being booted by the city of Miami, and undergoing some growing pains on their move to Virginia Key and Miami Marine Stadium, organizers are mapping out the site of their 21st iteration. Fans have already been given aerial drone footage of the split venue locations. But what they are even more interested is how the mainstage is going to look up close and in person. 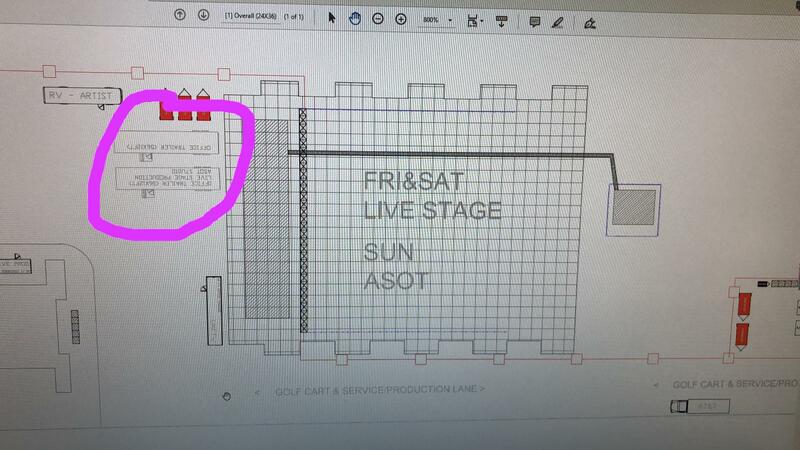 The mainstage design will ultimately be leaked, as is typical every year with Ultra, usually the week of the event. Before that happens, now fans can at least rest easy knowing the mainstage is going to be just as big as normal, measuring up to just under 200 feet wide for 2019. Now, thanks to a source that works closely with the City of Miami, the public now has its first look at the grounds. 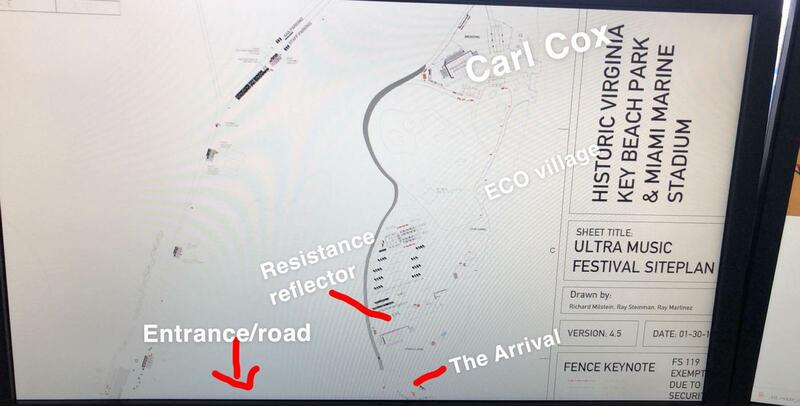 The reveal includes the placement of the Main Stage, Worldwide Stage, Radio Stage, Live/ASOT Stage, and the all-new RESISTANCE Island featuring the Carl Cox Megastructure. 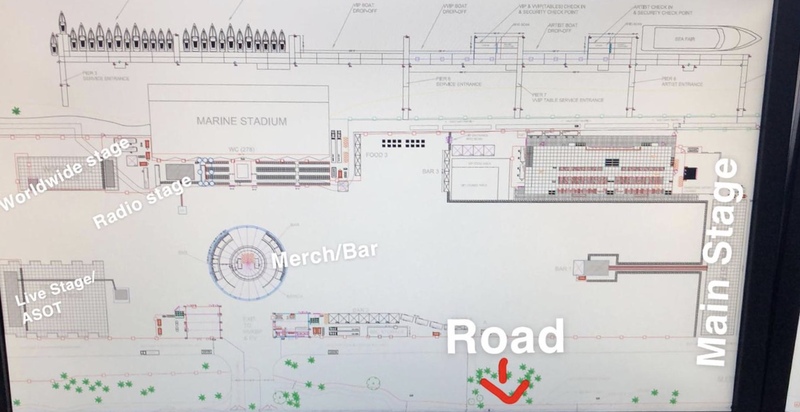 The maps also include logistics for docking, the main entrance, the merchandise hub and bar, ECO village, and more. Ultra Miami takes place March 29 – 31, 2019 at the Historic Virginia Key Beach Park & Miami Marine Stadium. View the full lineup here.